Web development is an important part of creating worthy websites that plays a crucial role in transforming the business scenario of various companies. 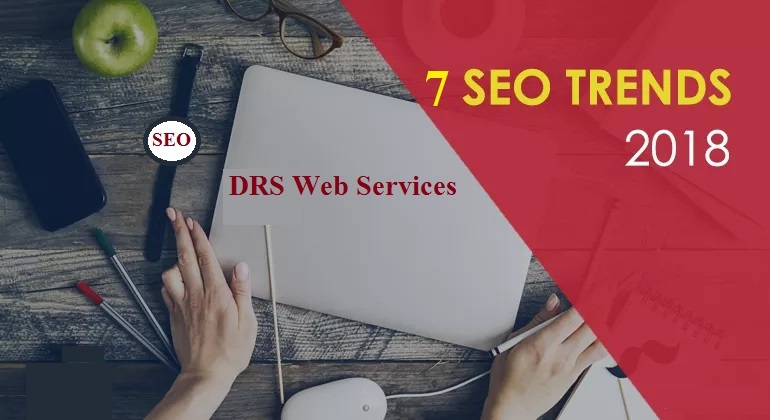 Well trained and highly skilled developers as well as designers stands to be the pillars of a competent web development company Like DRS Web Services. Its task is to adapt the latest technical trends and transform the objectives or ideas into a full functional website. Generally know, websites happen to be the external link of the company that makes it possible for them to reach global audience. This is the reason that it needs to be designed and developed carefully in attracting maximum web traffic. 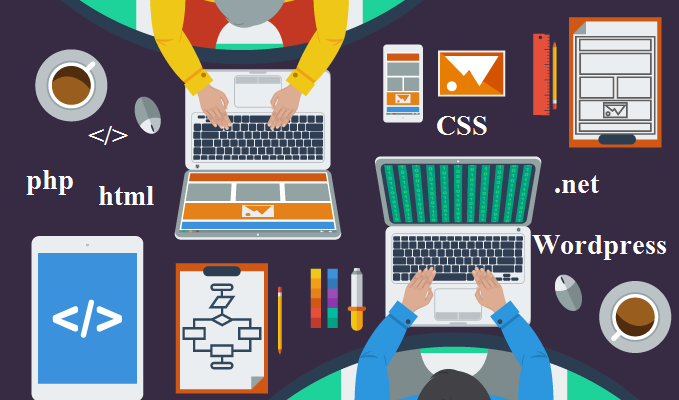 The most important factor to be considered in an expert web development company Lucknow is that they should be equipped with latest designing and developing software. As the technology changes, the platforms also do. And not abiding by the changes will definitely leave a company behind in the race of global business growth. There is a need to take care of the images, content and videos in the websites. Also, the team has to ensure proper placement of these features to make every website look stunning and impressive to the viewers. It is well known that eye-catching material in the website will not let the viewer stick to a single option and this can be a threat to the overall business. There should be a dedicated team of designers and developers, who can devote their valuable time to a particular project. It is because a single team handling multiple projects will not be able to concentrate on any of the work and quality may decrease. And compromising on quality in web development business is not at all accepted. Having command over the language and coding is exceptionally necessary. There are many companies, who might suffer on the business in not knowing the global language. So, the communication in English is preferable because it is the globally spoken language. This will also improvise on the overall business. After making the websites, it is essential for the good web development companies to have high testing infrastructure. By this, it means that quality analysts need to be there in the company for ensuring efficient functioning of the entire website. Along with this, the quality analysts are required to suggest solutions to the problems in the functional aspect of a website for better view. As all know that the web atmosphere has tremendously improvised in the last few years, there are various factors that have to be considered in terms of quality presentation. 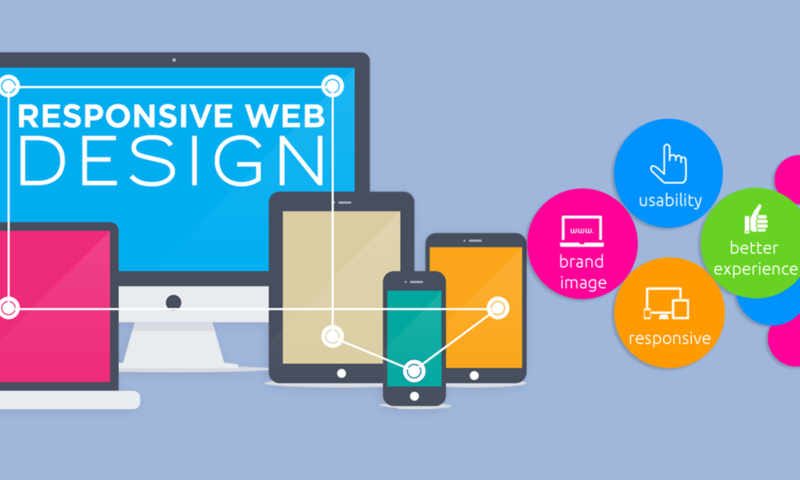 When it comes to developing long lasting clientele, it is essential for a competent web development company to take note of the general growing demands and create websites that are fast in operations. Representing quality at priority, such type of companies have managed to create options that allow their clients to reach the global audience and achieve he projected success.